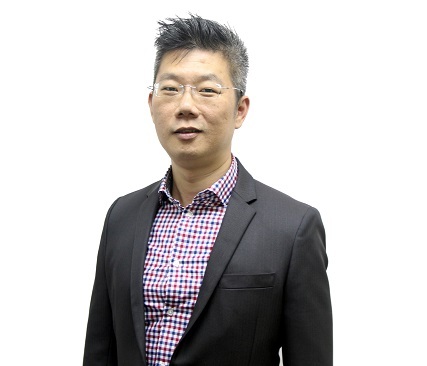 Jon Yin incumbent Taiwan Account Director, including eight years in the first line is responsible for product and channel marketing practices, and accumulated seven years of marketing research experience in its more than 15 years of work experience. Areas of specialization include personal care, homecare, health food, frozen food, dairy and beverage markets. Capable of specifically binding marketing and business practices and market research information, marketing planning and proposed countermeasures, with a deep customer trust.